We're in the Hall of Fame! 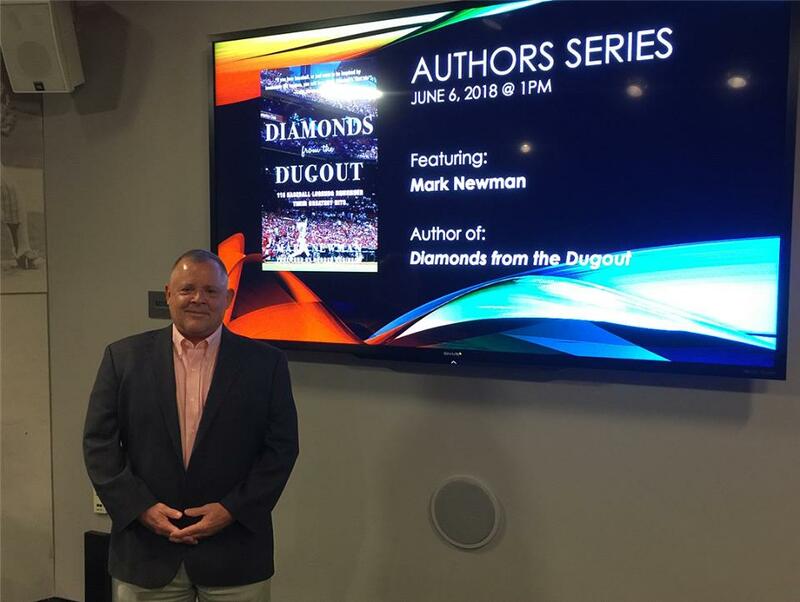 A month before the induction of six players for the Class of 2018, #DiamondsFromTheDugout was given the honor of leading off the National Baseball Hall of Fame and Museum's 2018 Authors Series schedule. This prestigious annual series showcases top baseball books, and "Diamonds" features more than 40 Hall of Famers among the 115 baseball legends in its pages. Thank you so much to the entire Hall of Fame staff for your hospitality, as this national No. 1 bestseller is now officially in the museum! 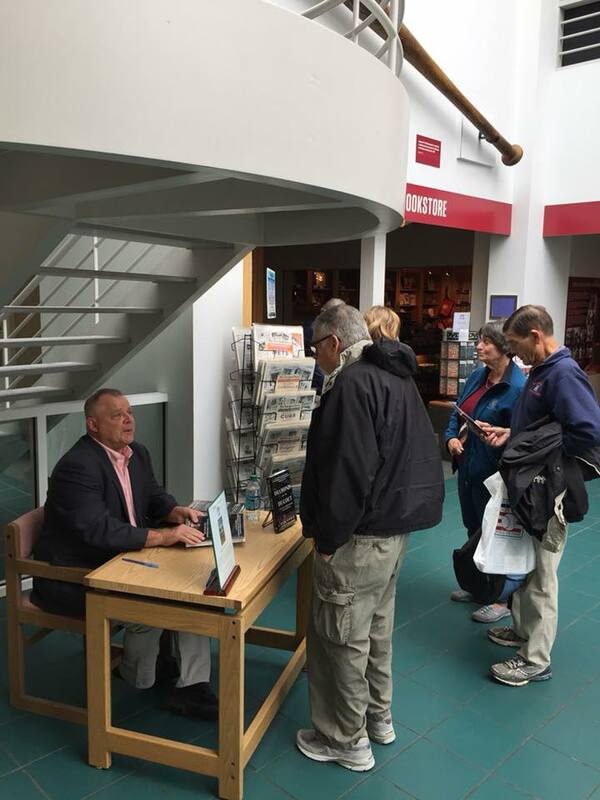 On June 6, I gave a 45-minute presentation in the 55-seat bullpen theater, using their state-of-the-art large screen and podium computer to show pictures, videos, quotes and facts related to the book's stars, then signed copies in the Library Atrium. 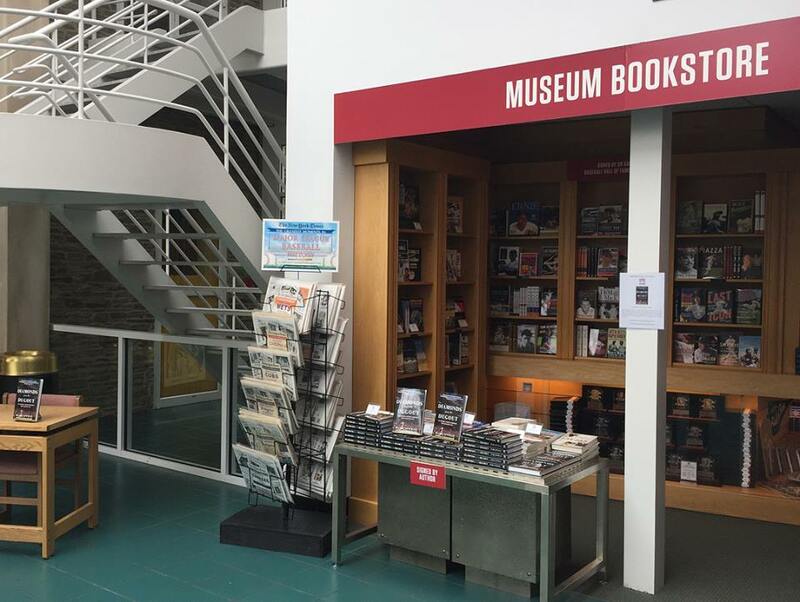 Patrons can find signed copies throughout this summer in the Museum Bookstore.